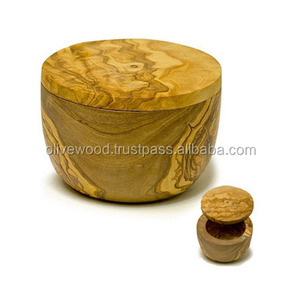 Youxi Xinghua Bamboo And Wood Product Co., Ltd. 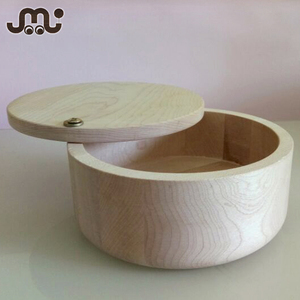 Feature Made of 100% natural wood , green and environmental protection . 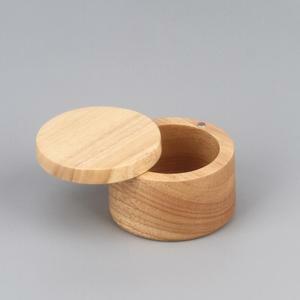 Excellent design and best quality can use long time in daily use. Unique colour and grain Excellent design. Haining M&G Bamboo And Wood Co., Ltd.
We have the authority to export to USA with CCIB certificate and are also enjoying the favorable anti-dumping duty of 17.9% to EU. 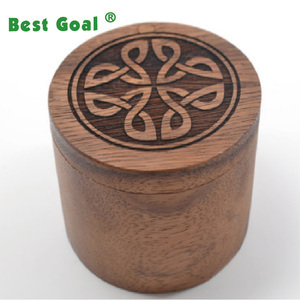 We have passed factory audits for Coca Cola and Avon now , which can ensure us provide you with qualified goods Sales Manager MR. 4.What kind of decoration for this item can you make9 Hand paint, decal/printing, shining and matt color glazed, reactive glaze, embossed, silk printing. 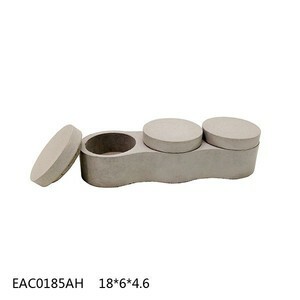 Dongguan Cheng Shi Mu Jiang Industrial Co., Ltd.
W(kgs) Meas. W(kgs) Meas. W(kgs) Meas. 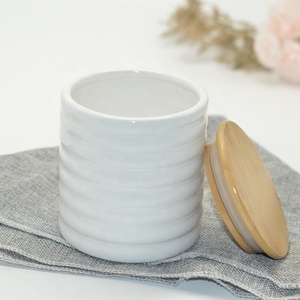 Alibaba.com offers 191 salt keeper products. About 31% of these are herb & spice tools, 9% are storage boxes & bins, and 6% are storage bottles & jars. 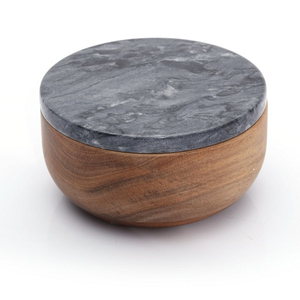 A wide variety of salt keeper options are available to you, such as metal, bamboo. You can also choose from free samples. 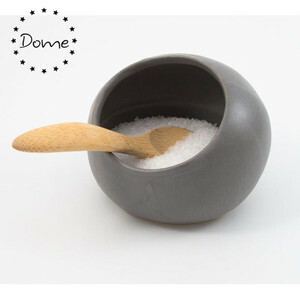 There are 114 salt keeper suppliers, mainly located in Asia. 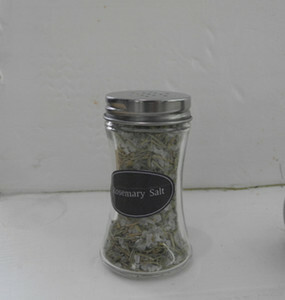 The top supplying countries are China (Mainland), India, and United Kingdom, which supply 94%, 1%, and 1% of salt keeper respectively. 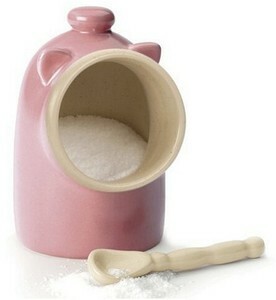 Salt keeper products are most popular in North America, Western Europe, and South America. You can ensure product safety by selecting from certified suppliers, including 46 with Other, 24 with ISO9001, and 13 with BSCI certification.